The family that plays games together, stays together. At least, that’s what this family of four believes, and I think it’s awesome. 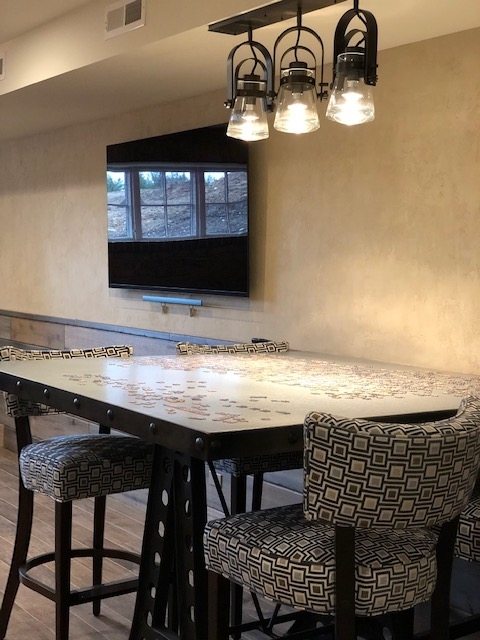 As part of their whole-house design, they asked us to provide a number of game tables throughout the house to encourage interactions with family and friends. If the games are in sight, they told me, people would play more often. I admit, I wondered if those tables would be used, but when I visited their home recently, the family had games going on every table! This cozy corner is a quiet spot for playing one of America’s most iconic board games. 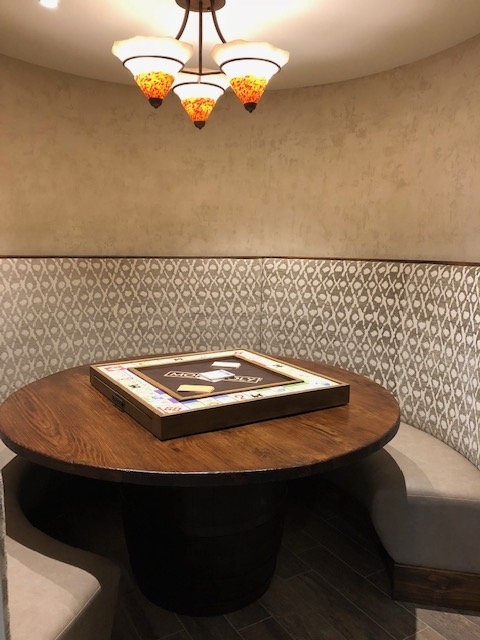 We selected a banded steel edge wood table to reference the rustic texture of the stone accent walls, and added four upholstered chairs that are comfortable enough for extended rounds of this challenging word game. 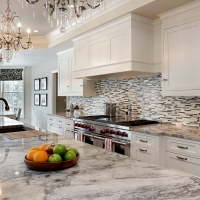 The glass pendant lights were chosen specifically because they not only direct light downward but outward. Now I just need to find out if “erg” is really a word. 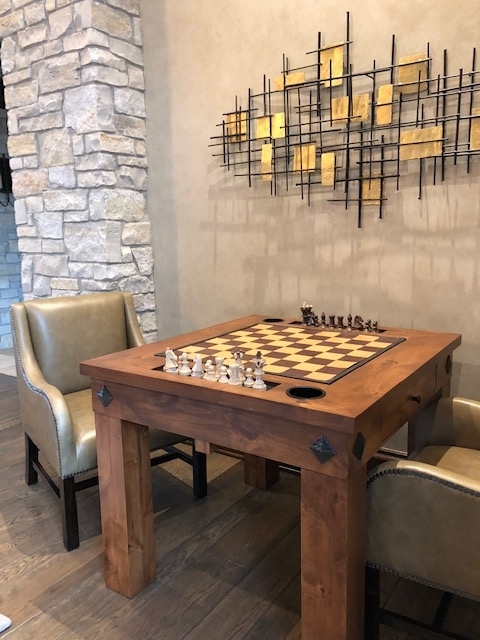 Across from the Scrabble table, we positioned a customized chess table with recessed holders for game pieces, drink holders and a drawer on either side. The quiet grain of the alder wood and the industrial-esque, decorative nails (called clavos) at the corners contribute to the Great Room’s homey, rustic vibe. 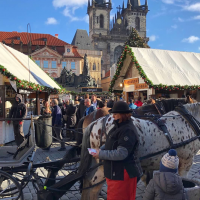 You may remember me writing about my annual treks to the Round Top Market in Texas, here https://interiorenhancementgroup.com/discovering-new-artisans/. Well, here is another one of my fabulous finds: a girder-like iron table base made of reclaimed metal from a vintage machine. I knew it would look great in someone’s home as soon as I spotted it! My team and I turned the piece into a table by adding a galvanized, sanded steel top, banded with nail heads, to complete the industrial look of this lower-level game table. Of course, great lighting and comfortable seating are essential for assembling a complicated jigsaw puzzle. 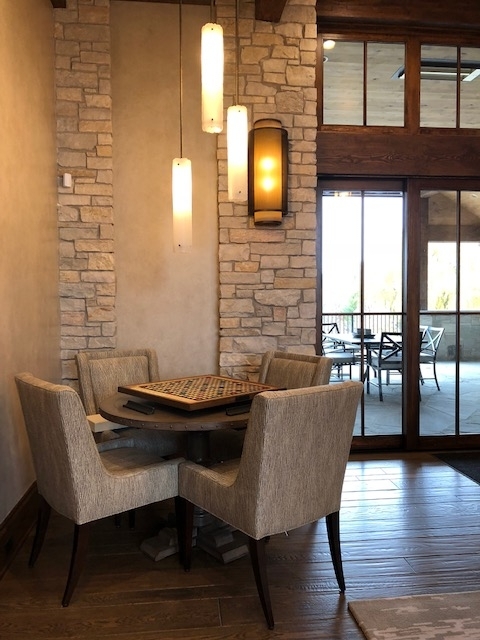 We chose a trio of customized, blown-glass lights from Hubbardton Forge that have a vintage feeling and can be adjusted to direct light wherever needed. To finish the vignette, we upholstered the chairs in durable washable fabric. They are super comfortable for extended hours of puzzling. This custom banquette and pine-topped dining table serves as a game table, too, just off the lower-level kitchenette. You can’t see it, but the table base is an old wine barrel, another great find from the Round Top fair. These vintage pieces add so much character, authenticity and a sense of history to a home – I always feel like I have discovered treasure! 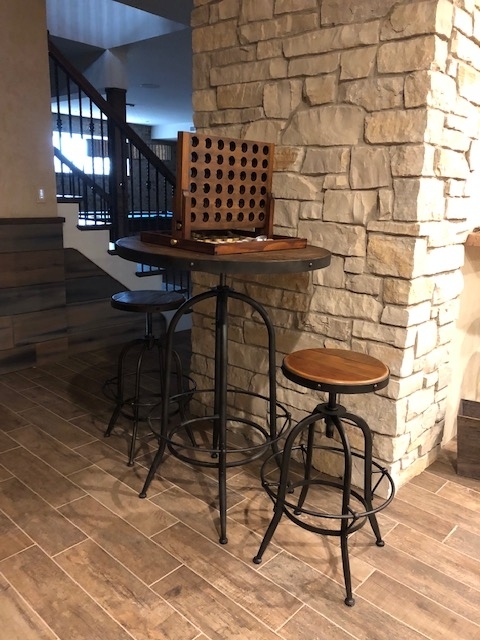 The iron-based bistro table and stools in the lower level family room are the right size for some exciting rounds of Connect Four, and they evoke the same vintage, rugged charm evident throughout the space. 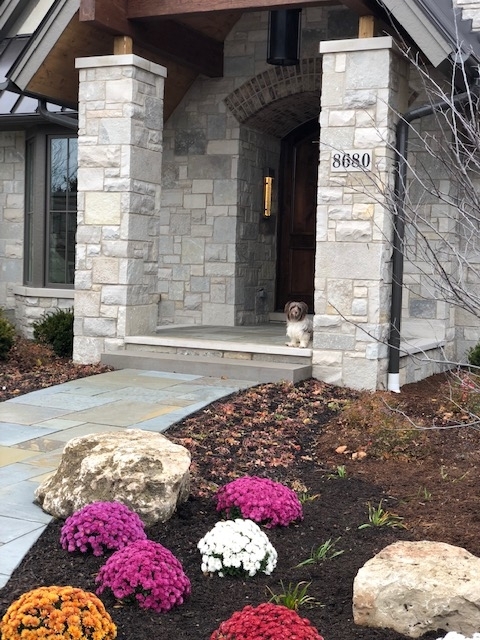 I couldn’t resist sharing this adorable photo of our clients’ very well-behaved dog. He looks like he’s waiting for friends to drop by and play. I’m game! https://interiorenhancementgroup.com/wp-content/uploads/2018/11/IMG_6381-e1542304280632.jpg 640 480 Laura Bianchi /wp-content/uploads/2018/09/Interior-Enhancement-Group.png Laura Bianchi2018-11-15 14:28:452019-01-14 09:20:10Let the Games Begin!